Prizes will be awarded in four categories. The festivities begin at Pintail Park at 12:00 pm. Bring chairs and pack a lunch, or purchase hot dogs and drinks from the Kiwanis. There will be games for kids and adults, contests, balloon-making by Crabby the Clown, and a variety of contests with prizes to the winners! The parade lineup will begin at 1:30 pm, with the parade beginning at Pintail Park at 2:00 pm. Judging will take place at the Grand Canal starting at 2:45 pm. 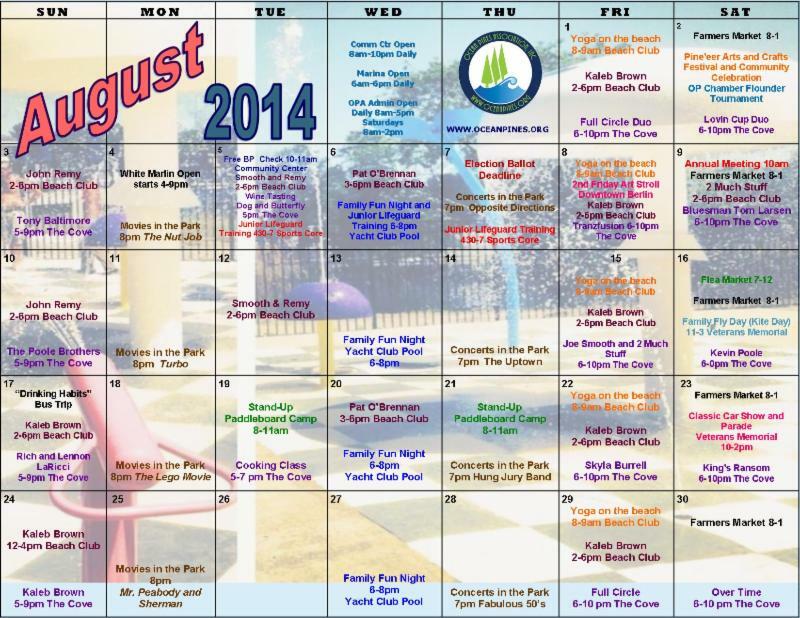 Summer Family Fun Celebrations All Week! Beach Body Boarding Camp – Sign Up! Free Concert in the Park – White Horse Park – FULL CIRCLE 7pm. Bring Chairs and a picnic and BYOB. Drinks & food also for sale. OP Rec and Parks in FULL SWING! Movie Tickets on Sale at the OP Community Center! 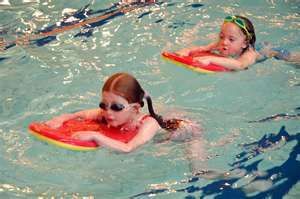 or call for PRIVATE LESSONS $40 per class per student for 45 min. Community Center is open Daily for sign ups or stop by any pools for more information and meet lifeguards and staff. 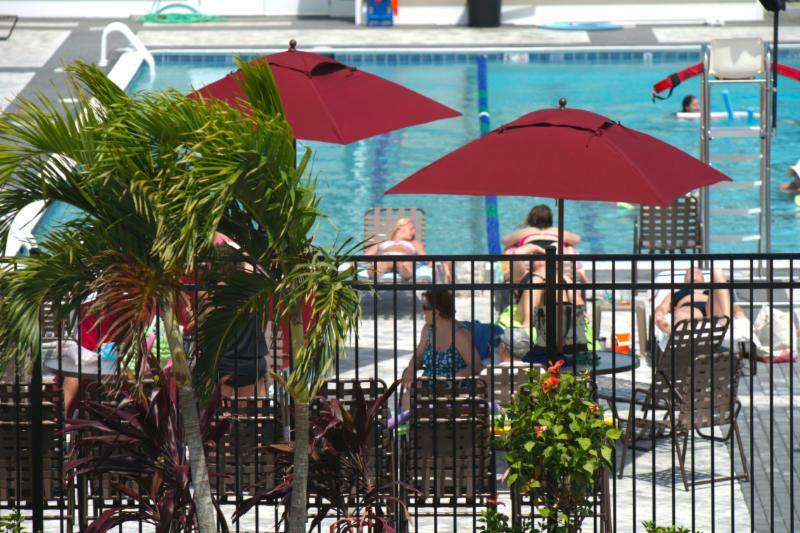 View Rates – all amenities open to the public! 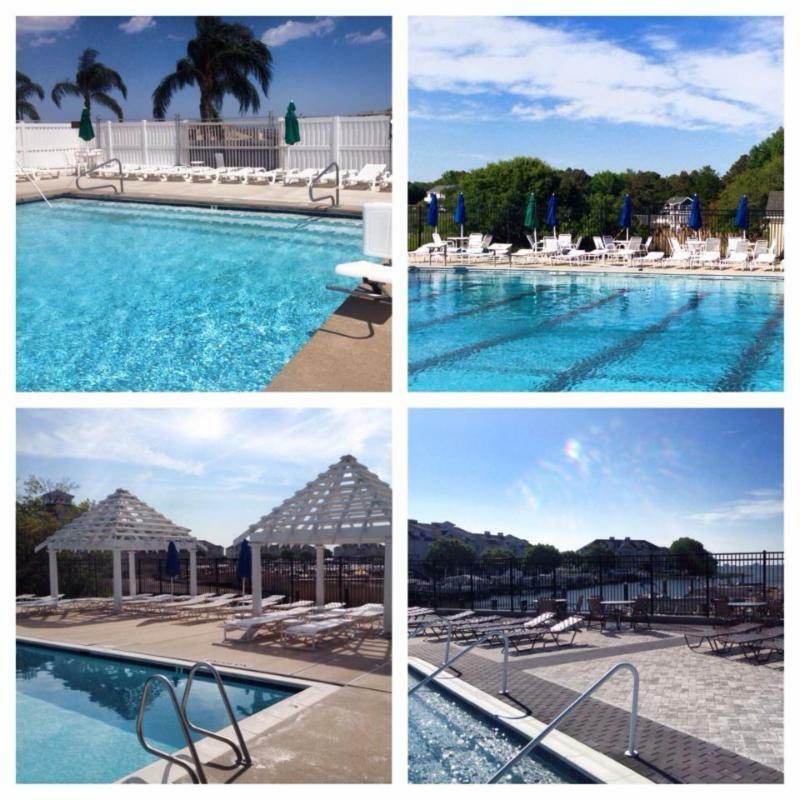 FIVE POOLS TO GET YOUR SWIM ON! 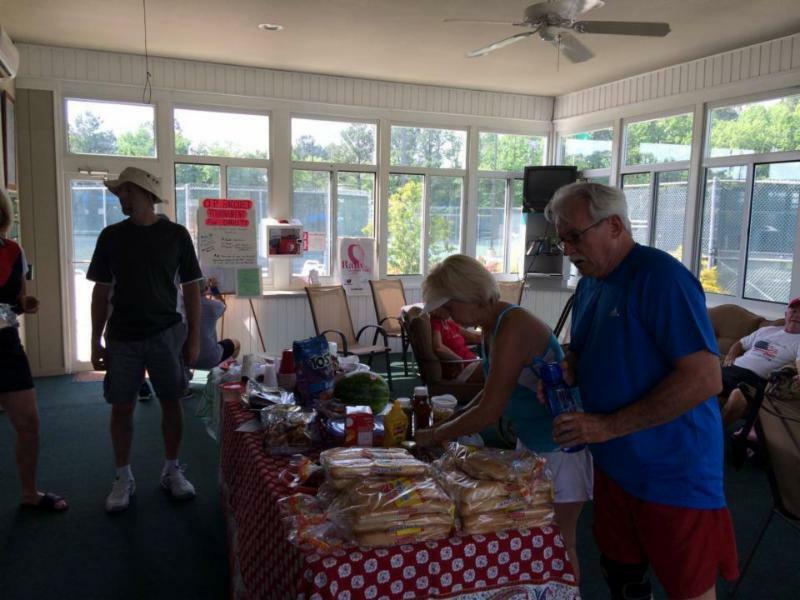 Ask about our first time member discounts in Tennis. 2014 Dog Park Tags can be purchased the Community Center daily. Please bring current rabies vaccination info. Seasonal Boat slip rentals and transient slips available. Daily Pool Rates: 5 pools open now! Non-Residents/Guests of Residents- add $1Save $$ with our Multi-Visit Coupon Cards now available at the Admin Building at 239 Ocean Pkwy. 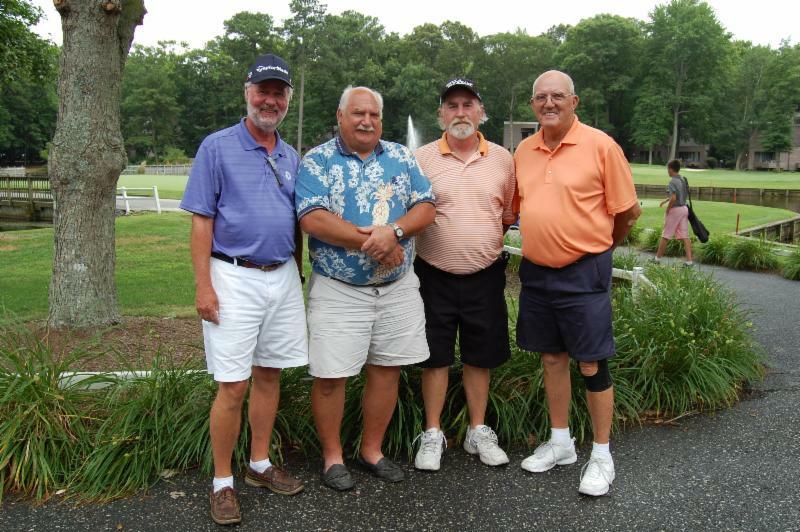 Ocean Pines Golf & Country Club was host to a MISGA tournament this week. 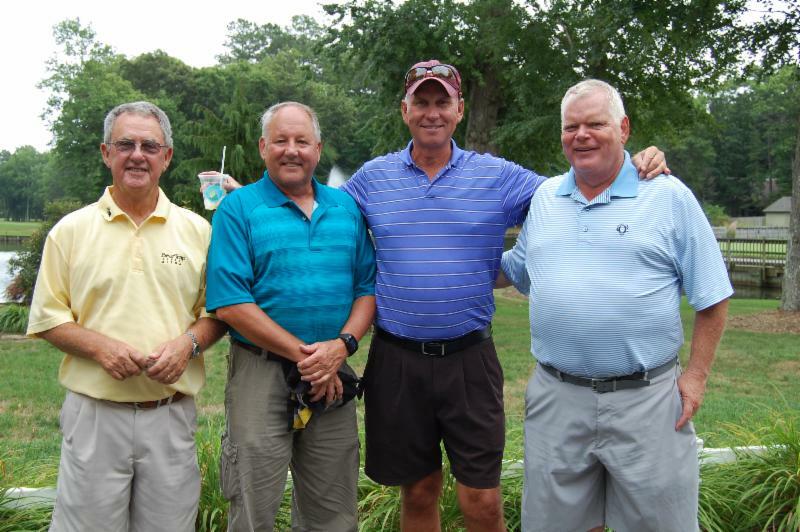 THANK YOU to Billy Casper’s team, our golf members, and volunteers for their support and hard work to make events like this that bring golfers from all of the Eastern Shore to show off our course and invite them back! The course is looking great, play 9 or 18! Visit the Tern Grille open daily for breakfast and lunch, course snacks, cold beer, and full bar with TV’s to chill in the A/C! Latest Golf merchandise available for sale in our pro shop. Relax in the shade by the putting green activity or take some swings on the driving range! call for group, guest, and other rates. CHECK OUT OUR NEW GOLF WEBSITE! AUG 1 (new date), August 31, Sept 13. No charge to attend a Block Party. Please bring a side dish. 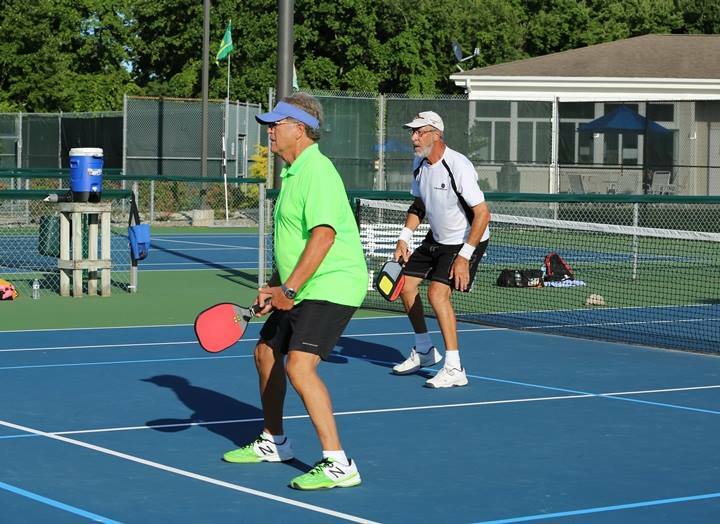 You can play Pickleball, Platform Tennis and/or Tennis. All are invited to attend, learn, watch, play, & cheer us on! Ellis Ferreira and Dave Marshall 2:00 – 4:00 PM. Ellis Ferreira is a two Grand Slam Tournament Winner at the Australian Open Men’s Doubles 2000, and Mixed Doubles at the Australian Open 2001. Clinic Fee is $40.00/person, Sign up in the Club House. Ellis, and Dave will host a Pro Exhibition Match during the Block Party. 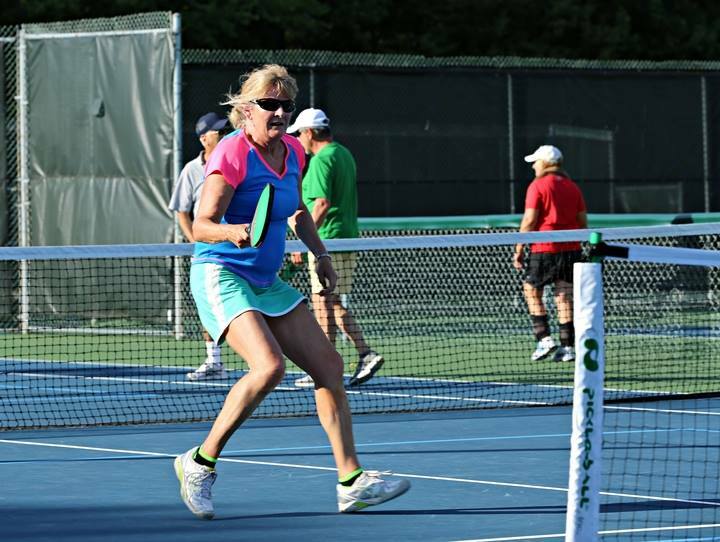 Block Party will include Tennis, Platform Tennis, and Pickle Ball. FOOD: Hot Dogs will be available. Please bring a covered dish and your own beverages. It is suggested The Tennis Players covered dish =type of salad, Potato, Macaroni, Greens/tossed, or baked bean dishes. Pickle and Platform will be asked to bring Apps, and Dessert! 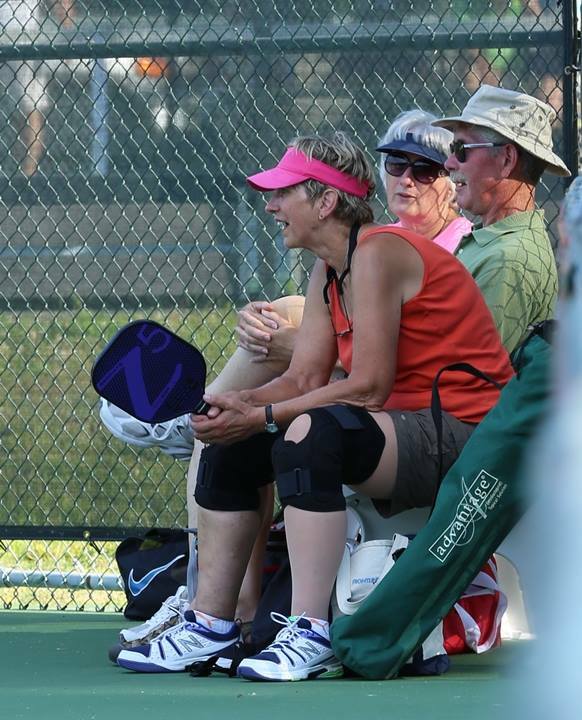 NEW TO TENNIS OR A VISITING GUEST?? Outdoor Pickleball Courts are ready for play! 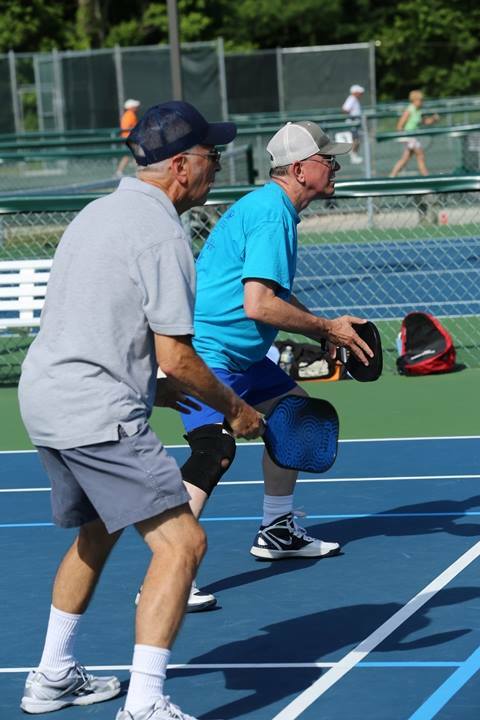 The NEW TIME for Sunday drop-in Pickleball is 1:30-4:30pm. 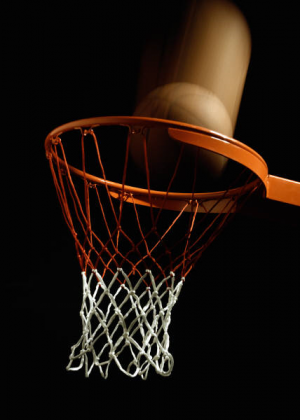 Residents play 3 sports and save! $150 Family, $100 Individual, $135 Non-Resident Individual. 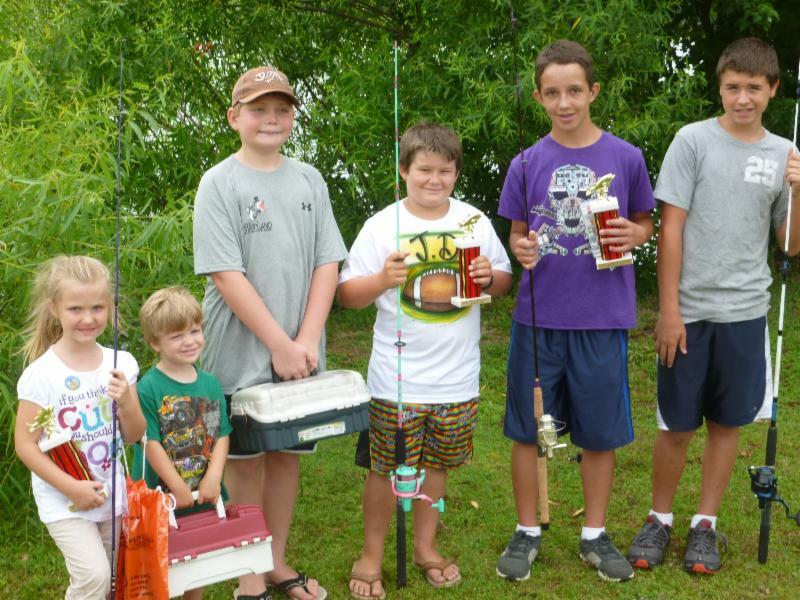 The Ocean Pines Anglers Club hosted the 18th annual Art Hansen Memorial Youth Fishing Contest on a cool but pleasant Saturday morning . 76 youth participated in 3 age groups ranging from 4 to 16 and held at the South Gate pond in Ocean Pines. DNR was on hand to help educate and the Anglers Club provided free bait. The young anglers managed to pull close to 100 fish from the pond which were measured and tallied by Anglers Club members. Trophies and rods and reels were awarded to the top anglers but every youth that participated received a prize thanks to the generous support of event sponsors. 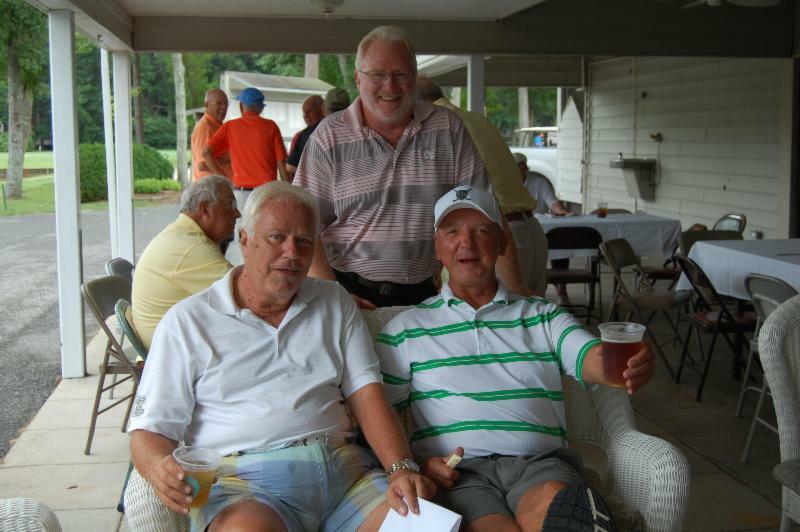 Shown are the 1st place winners. Winners L to R; Alayna Adkins; largest fish 4-7. Gabriel Vitak; most fish 4-7. Jacob Ehm; most fish 8-11. JD Francone; largest fish 8-11. Blake Harden; largest fish 12-16. Tyler Wright; most fish 12-16. 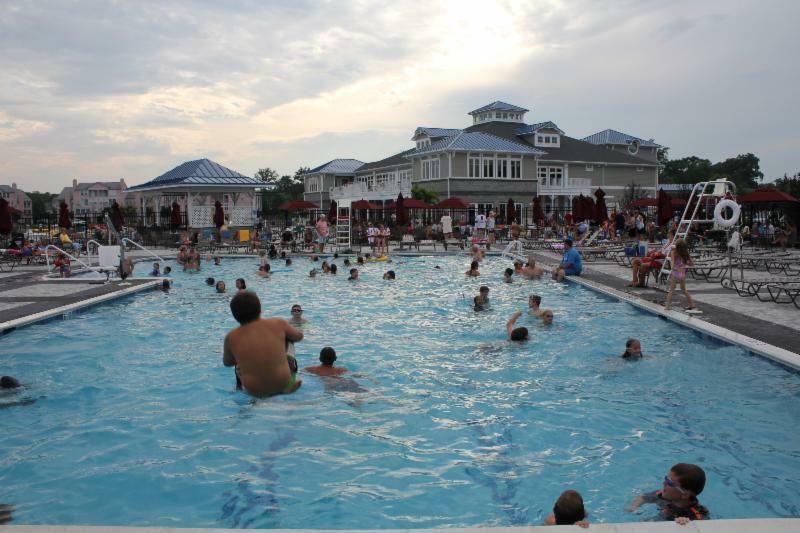 Summer Deals for Ocean Pines Residents & Guests! Come over and Try ouri New, Awesome Menu! View Menu Back – Wraps, Burgers, Salads & More! LIVE MUSIC BOOKED! MID-WEEK MUSIC WEDNESDAY! 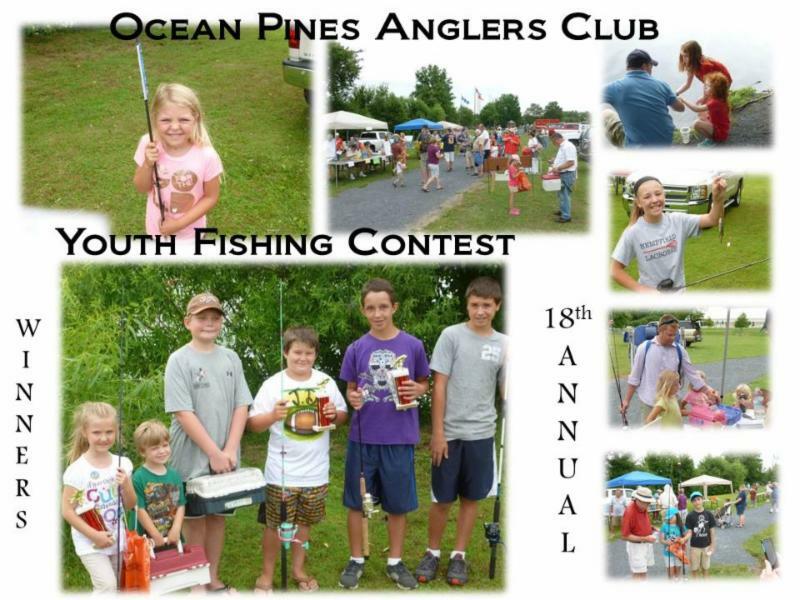 The Ocean Pines Anglers Club has announced the winners of 18th annual Art Hansen Memorial Youth Fishing Contest held on Saturday, July 19 at the South Gate Pond in Ocean Pines.Seventy-six youth ages 4 to 16 participated in three age groups. In the ages 4 to 7 category, Alayna Akins won for largest fish; Gabriel Vitak won for most fish. 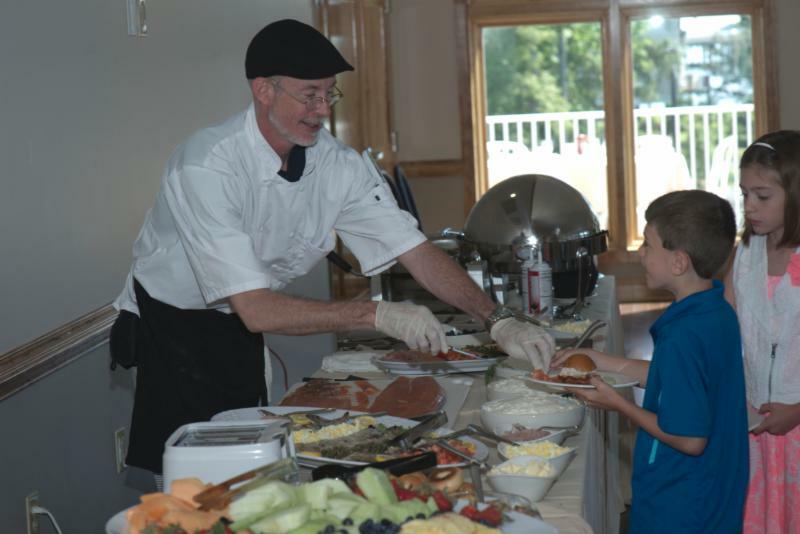 In the ages 8 to 11 category, JD Francone won for largest fish; Jacob Ehm won for most fish. In the ages 12 to 16 category, Blake Hardenwon for largest fish; Tyler Wright won for most fish. 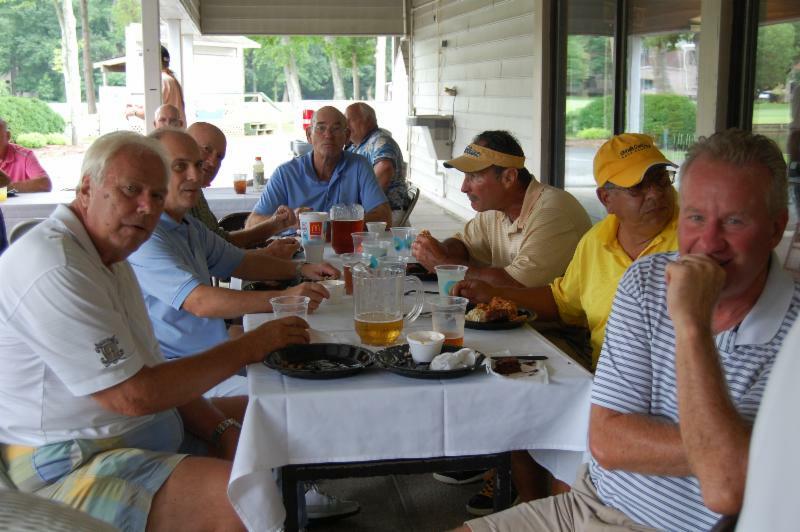 The winners received trophies, rods and reels. Close to 100 fish, which were measured and tallied by Anglers Club members, were pulled from the pond. Anglers Club members also provided free bait, and representatives from the Department of Natural Resources were on hand to offer education. All contest participants received prizes donated by event sponsors. 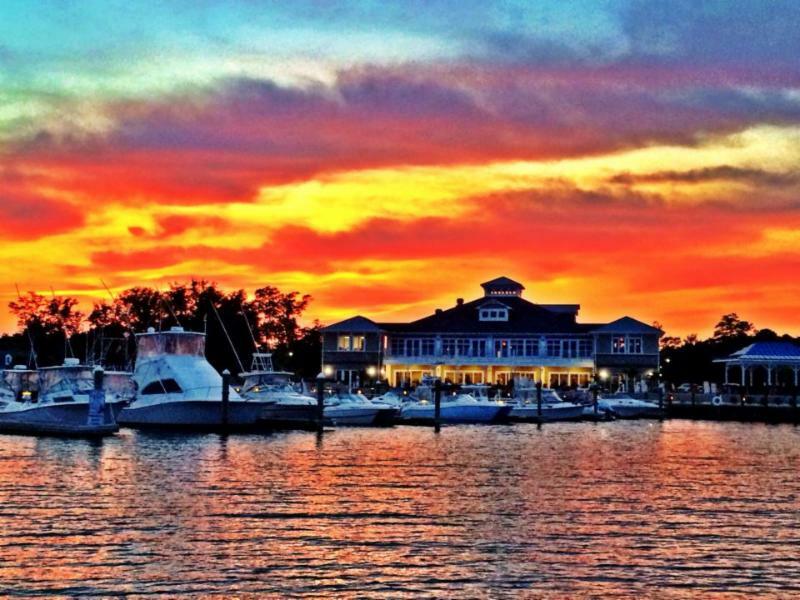 Ocean Pines Yacht Club & The Cove – Open to the Public!Come by Boat, Bike, Car, Foot and SUP! 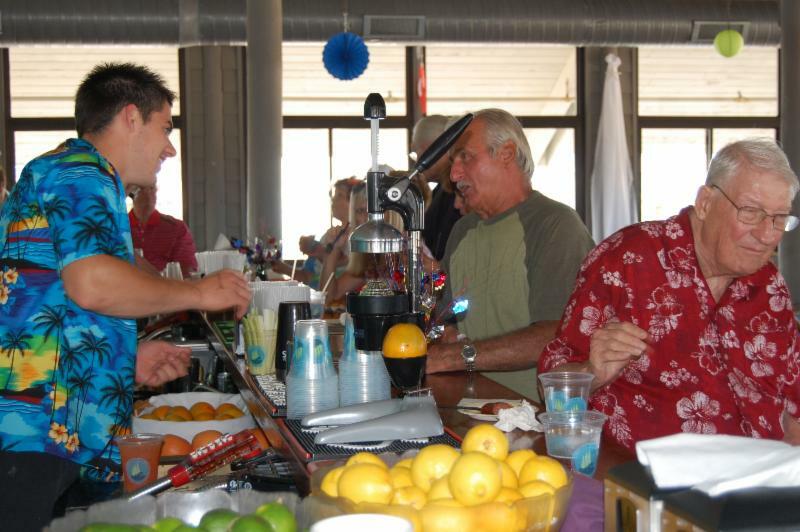 Join us for Happy Hour Every Mon – Fri 4-7pmOutdoor Bar OPEN! 10am – 9pm ,lap lanes, lessons and class times vary. 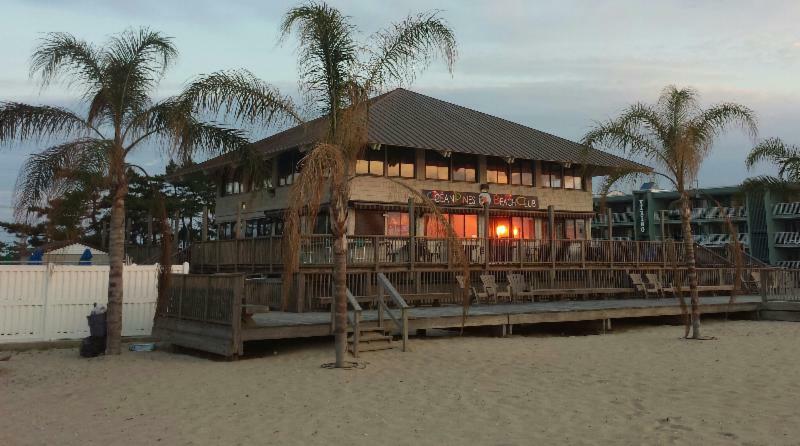 Enjoy the ocean sounds, live entertainment and new menu at the grille. 49th Street and the Ocean in Ocean City Md! See admin for beach parking lot passes! New splash Pad is OPEN! soon! 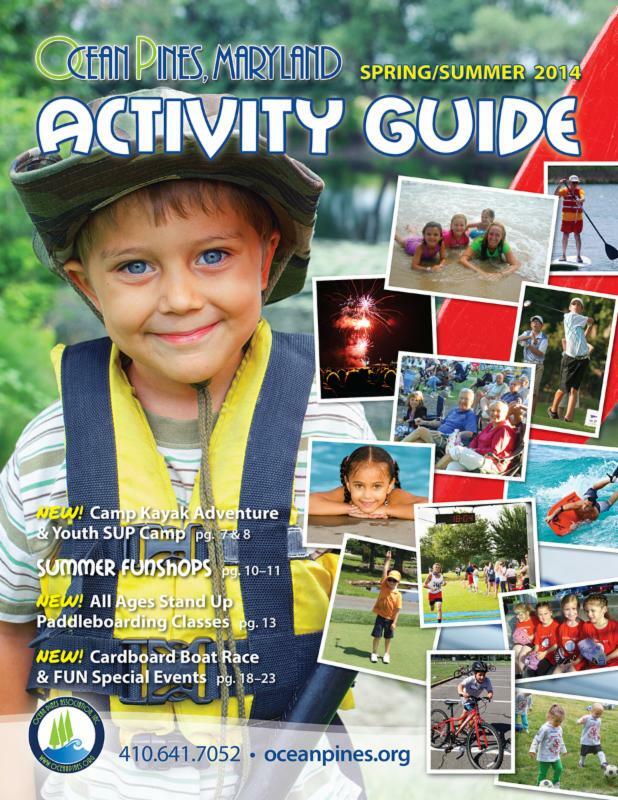 Kayak,Canoe, SUP rentals, fitness, outriggers and more! FAMILY FUN NIGHT TONIGHT at 6pm! Food and Drinks for sale! New Baby Pool and Changing Tables! SWIM ALOT? 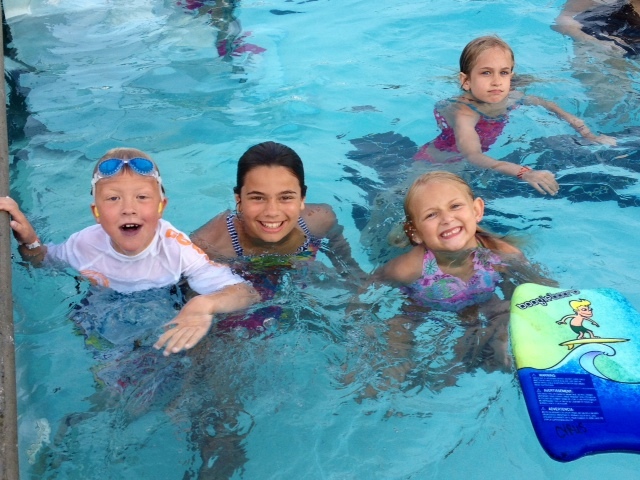 ?…SIGN UP FOR YOUR SUMMER OR ANNUAL SWIM MEMBERSHIP TO OP POOLS NOW! Swim all summer in all open pools for one payment or spread out an annual membership over 11 payments. Member Guests will receive discounts on Daily Passes! “Community Corner Tent: And Worcester County Humane Society. See you in the Park tomorrow! Activities will include games, contests, Crabby the Clown, and more. 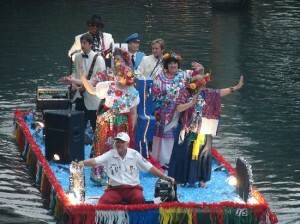 The parade will start from Pintail Park at 2:00 pm, with the judging taking place at the Grand Canal starting at 2:45 pm. 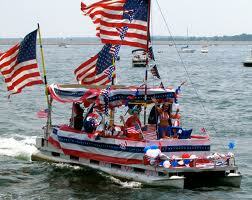 (View the 2014 Ocean Pines Boat Club “Festival of the Boats” boat parade route here.) After the parade, the boats will return to Pintail Park for the awards ceremony. The Kiwanis Club will be serving hot dogs and drinks or pack a picnic. For more information, please contact Steven Stein at 410-641-8930 or spikerex@aol.com or Fred Heinlen at 410-208-3165 or fheinlen5@msn.com. 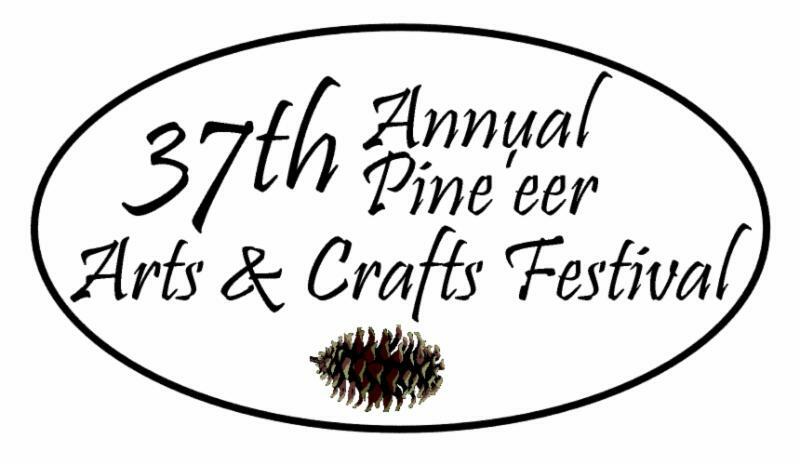 The 37th annual Pine’eer Arts & Crafts Festival, hosted by the Pine’eer Craft Club in partnership with the Ocean Pines Association, will feature over 100 artisans and crafters selling handcrafted items. 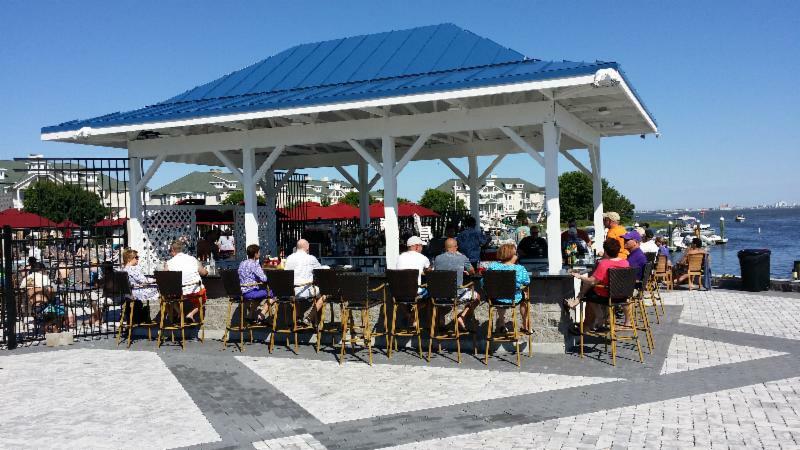 The event will also include music by The Honeycombs, children’s activities and an opportunity to learn more about the many social and service groups in Ocean Pines. 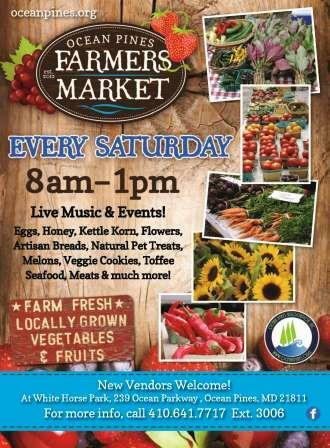 Food vendors will be selling refreshments and parking is free. Call Barb at 410-726-8062 or Carol 410-208-4317 for more information. 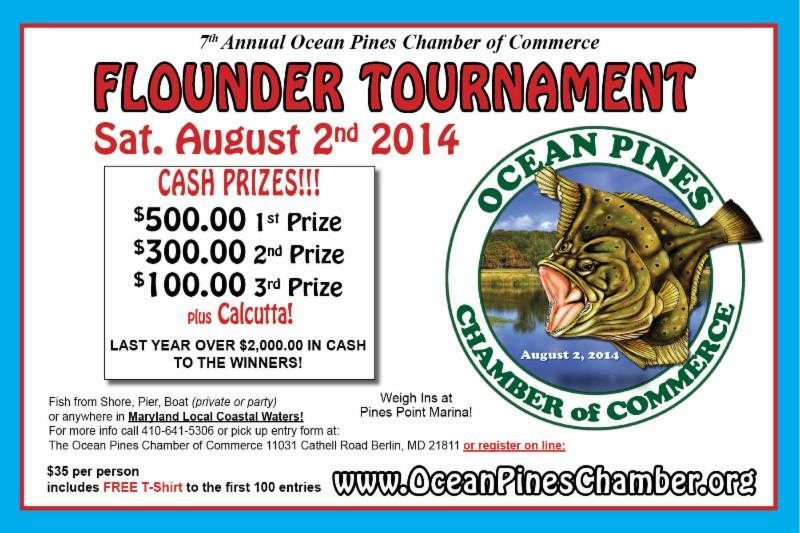 Free tshirt for first 100 entries, 410-641-5306 or visit www.oceanpineschamber.org for info or to sign up.